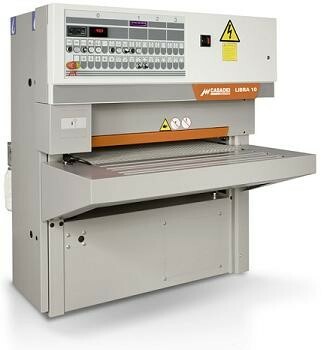 Flexibility: The small size of the machine and the wide range of options available make the Libra 10 a very flexible machine suitable for growing companies. Reliability: Machining speed and consistency are the main features of this product. Sturdiness: Very rigid machine frame with tubular structure made using a robotic welding system.